Whether you’re a training athlete, a moderate exerciser or not currently very physically active, there is a wide range of hemp protein powder benefits making it a good choice for just about anyone, including the following. First and foremost, by consuming hemp protein powder regularly you directly and easily increase your overall protein intake. Why is protein so important? In your body, proteins actually make up the vital organs, muscles, tissues and even some hormones. Proteins also develop, grow and maintain just about every part of you. In addition, they boost metabolism and increase your fat-burning potential. Without proper daily protein intake, it’s common to find yourself struggling to lose weight, fighting fatigue, suffering from mood swings and many other health issues. 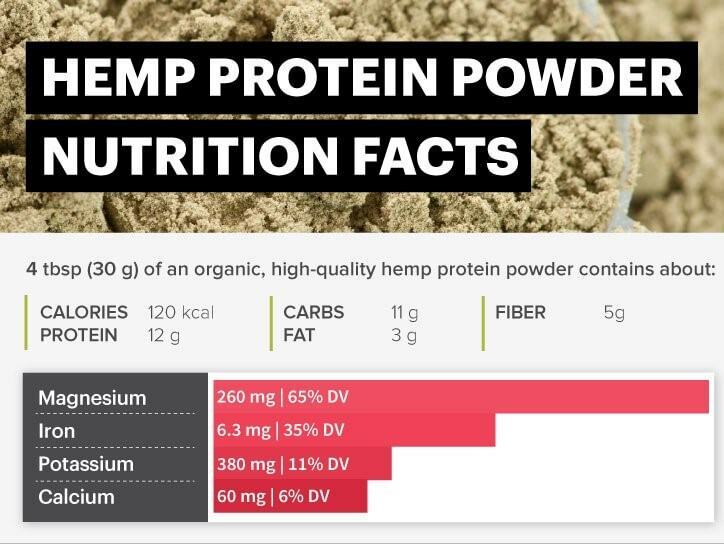 As a high-protein source, hemp protein powder helps prevent protein deficiency and get the protein you need. Hemp seeds have an ideal 3:1 balance of omega-3 fatty acids vs. omega-6 fatty acids, which promotes cardiovascular health. More specifically, hemp protein powder contains linolenic acid, an omega-3 fatty acid that some studies suggest helps prevent coronary heart disease. Hemp seeds are also heart-healthy, high-fiber foods. I recommend adding hemp protein powder to a morning smoothie to naturally lower blood pressure, reduce LDL cholesterol, raise HDL cholesterol and improve triglycerides. Hemp is naturally high in the essential omega-6 fatty acid gamma linolenic acid (GLA). Some studies suggest that people who do not get enough essential fatty acids — especially GLA and eicosapentaenoic acid (EPA) — are more likely to have bone loss than those with normal levels of these fatty acids. In a study of women over 65 with osteoporosis, those who took GLA and EPA supplements had less bone loss over three years than those who took a placebo. Many of the women studied also experienced an increase in bone density. That’s why you should add hemp protein powder to your osteoporosis diet. Hemp protein powder is rich in soluble and unsoluble fiber. Both forms of fiber naturally cleanse the colon, reducing constipation and toxins in the body. Some studies even suggest that fiber protects against the development of colorectal cancer. Adding fiber to your diet in the form of hemp protein powder can also lower your risk for hemorrhoids, diarrhea and diverticulosis. The high nutrient content of hemp protein powder makes it a perfect ally in the fight against the craving for unhealthy sweets. Hemp seed food products offer a healthy dose of dietary fiber, which helps regulate blood glucose. When you keep your glucose levels steady, you’re much less likely to experience energy crashes and aren’t as likely to crave sugar to fill the void. 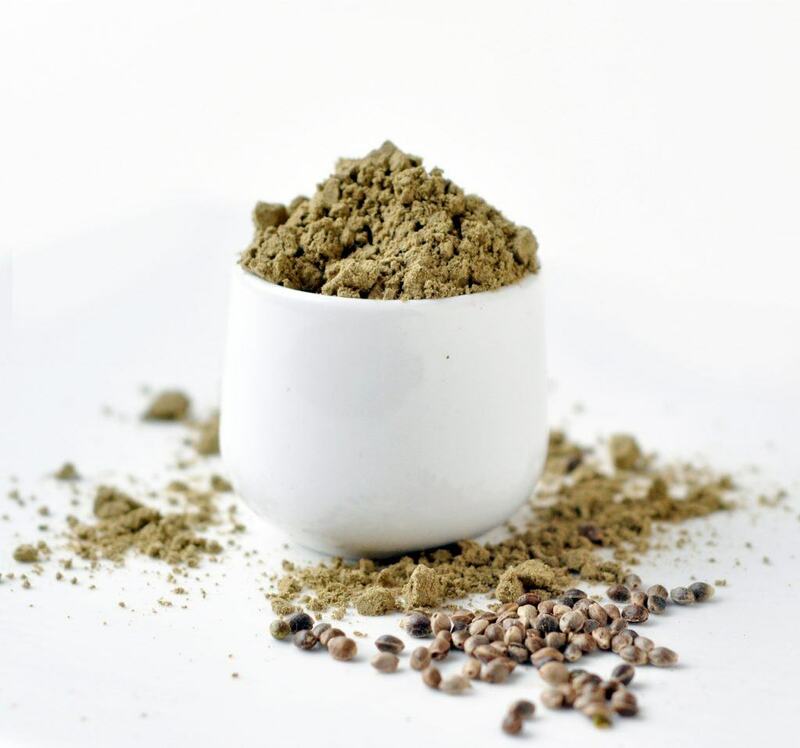 By consuming hemp protein powder, you can easily give your immune system a boost! Hemp seeds contain the globular plant proteins edestin (65 percent to 67 percent) and albumin (33 percent to 35 percent). These globular proteins are responsible for enzymatic functions in the blood plasma along with antibody formation, making them critical for strong immune function. Edestin is considered the most easily digestible protein and is very similar to protein in the human body. Hemp contains the highest known levels of edestin in the plant kingdom, making it a superior source of protein. Albumin is another highly digestible, high-quality source of plant protein. Hemp seeds are also free of trypsin inhibitors and oligosaccharides, two things that negatively affect the absorption and digestibility of other plant sources of protein. The three top-selling protein powders are whey, soy and rice. Whey proteins are globular proteins derived as by-products of cheese production, soy proteins are derived from dehulled and defatted soybeans, and rice proteins are extracted from sprouted brown rice. Whey protein can be an excellent choice for vegetarians. It’s a smart choice if you’re looking to build muscle, lose excess weight and support overall health. Whey is highly absorbable and super-easy to digest. It’s even tolerable by people who are lactose-intolerant. However, since whey protein powder is derived from cheese production, it’s clearly not an option for vegans. While soy protein can be an option for vegans and vegetarians, I stick with my recommendation to steer clear of soy protein. Is soy bad for you? Because of the phytoestrogen load as well as the fact that most soy is genetically engineered, the answer is “yes.” Unlike soy beans, hemp seeds are not subjected to genetic modification. Vegan rice protein powder and pea protein powder are both good options for vegetarians as well as vegans. Both powders are gluten- and dairy-free. Brown rice protein is packed with incredible antioxidants and nutrients to support weight loss. Pea protein has a lot to offer too, but neither brown rice or pea protein has as impressive of an amino acid profile as hemp. A great thing about hemp protein powder is that not only can it be purchased in a certified organic form, but hemp farmers also say that its cultivation in general hardly requires pesticides, herbicides or petrochemical fertilizers. It just happens to be one of those plants that lends itself to organic agricultural methods, and this makes hemp a comparatively safer plant source of protein in general. Protein-rich hemp not only offers a complete amino acid profile, but it’s also easily digestible so having hemp protein powder pre-workout won’t cause stomach issues while your exercise.